K & J Contracting Corp. is a full service, licensed and insured home improvement company serving Long Island, NY - we're constantly striving to meet our clients' needs! What makes K&J Contracting different. 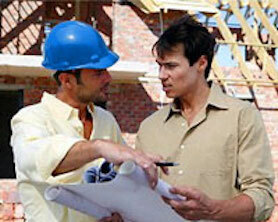 K & J Contracting Corp. is a full service, licensed and insured home improvement company serving Long Island, NY. An integral part of our business is to understand your concerns as a homeowner and guide you through every step of the remodeling process. We know that you need experienced, professional support in remodeling and maintaining your property. 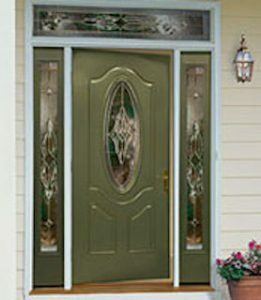 For over 15 years K & J has provided quality craftsmanship and ensured customer satisfaction. Jason Nigro and his talented staff successfully take on projects of all sizes including large home additions, bathroom and kitchen remodeling and other renovation projects. K&J is a full service, complete home improvement company that specializes in residential remodeling that included both design and build services. We do not specialize in just one or two areas like some siding, window or roofing companies – we can help you with your entire project. Our services cover the entire spectrum from repairs and maintenance of homes to remodeling the inside your home or designing and building additions from the ground up. We understand you are planning to make a big investment. We will create a design and plan which clearly defines the scope and the cost of your project before you sign a contract. A significant amount of our work comes from referrals from satisfied customers we can’t afford to be irresponsible, or to have dissatisfied customers. Schedule changes are inevitable, but when they do occur it’s our policy to notify you in advance so disruptions to your schedule are minimized.